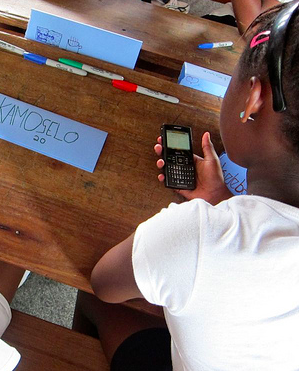 Africa is the undoubtedly a ‘mobile-first’ continent. As well as social and entertainment, services such as mobile money, mHealth and education are just a few of the areas in which the African mobile ecosystem is already delivering social and economic benefits. 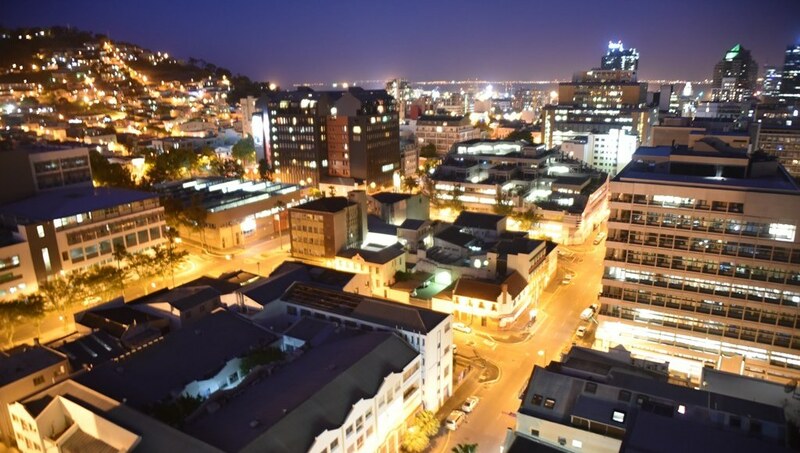 Here we look at the stats behind one billion connections and what are the key market drivers in Sub-Saharan Africa. 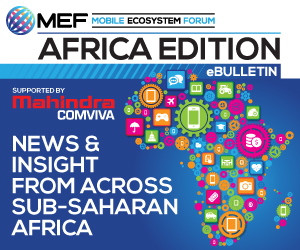 Insights on the African ecosystem from senior executives at Mahindra Comviva, Mondato and AppsAfrica.com as well as news analysis can be read in MEF’s Regional eBulletin – Africa Edition, which can be downloaded for free now. The same study indicated that a third of South Africans (34 per cent) and about a quarter of Nigerians (27 per cent) say that their device is a smartphone whilst smartphone ownership is less common in the other nations surveyed, and in Tanzania and Uganda it is still in the single digits. 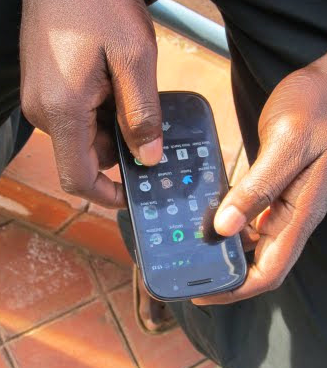 Whilst only seven per cent of households in Africa have a fixed line Internet connection more than 65 per cent have access to a mobile phone, this study by Ericsson suggests that Internet use on mobile phones is predicted to increase 20-fold. 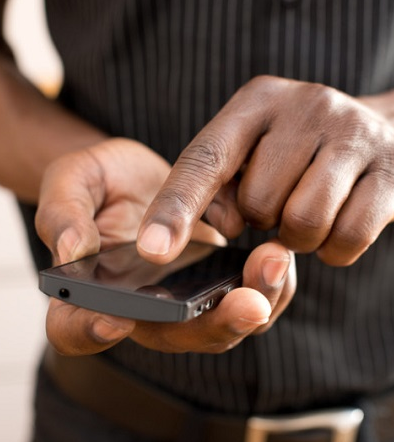 The Mobile Africa 2015 study, conducted from GeoPoll and World Wide Worx, surveyed five of Africa’s major markets; South Africa, Nigeria, Kenya, Ghana and Uganda finding that mobile Internet browsing now stands at 40 per cent across these markets – Ghana: 51 per cent, Nigeria: 47per cent, South Africa: 40 per cent Kenya: 34 per cent Uganda: 29 per cent. 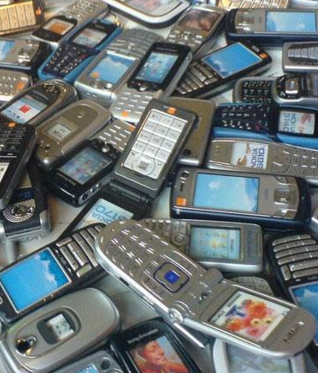 Africans remain more likely to use feature phones compared to users globally, but this study by Opera indicates that Android devices in particular, are a growing part of the mobile landscape. Android users, who now comprise almost 30 per cent of the total mobile population, use the mobile web twice as much as feature-phone users. The Mobile Africa Study also confirms Nokia as the single biggest phone brand in the major African markets. However, its market share is waning with 46 per cent owning a Nokia as their previous phone and only 34 per cent owning one now. And only half of those – 18 per cent – intend buying a Nokia next. Samsung is gaining traction. Currently owned by 17 per cent of respondents (up marginally from 14 per cent). When asked what phone will be bought next, the Samsung shot up to 26 per cent – more than a quarter of phone users. 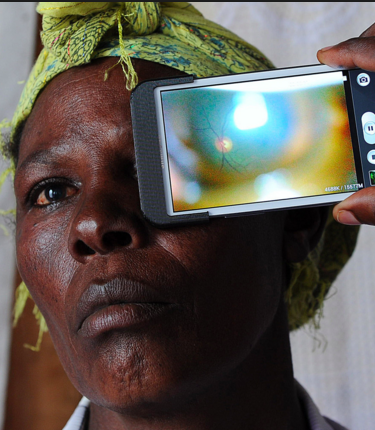 MEF’s mHealth and Wearables Report 2015 showed that South Africans are keenest on health and fitness apps (22 per cent vs the global average of 15 per cent), while mobile users in Nigeria are the most likely to use medical apps (usage has more than doubled in a year from 7-17 per cent). In South Africa, 14.6m mobile owners (39 per cent of all adults) only use voice, SMS or USSD, but no data – engagement is a matter of interactive SMS, USSD and IVR applications. 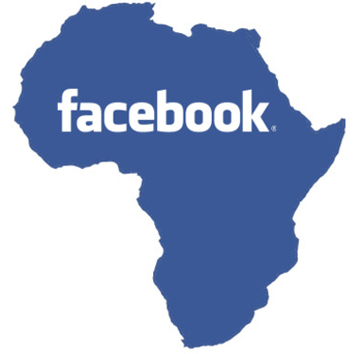 According to the most recent Facebook statistics, 2.2 Million Kenyans use Facebook every day and 4.5 Million each month. In comparison, Nigeria has 7.1 million daily active users and 15 Million are active on the site each month – 100 per cent of which access the service via a mobile device. Mobile money has been an unrivalled success and is currently in use in 36 of the 47 countries in Sub-Saharan Africa, and is used prominently throughout East Africa. In Kenya for example 58 per cent of its adult population have a mobile money accounts, in turn having a transformative effect on the informal business sector, which comprises about 70 per cent of jobs in the country. 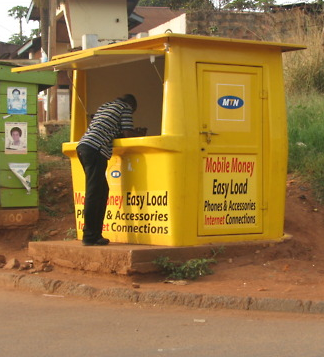 MTN Mobile money agents in Ghana now number 19,500 compared to 967 bank branches and 1,316 ATMs. And mobile money subscribers to the MTN service have grown from 5,000 in 2009 to about 4.8 million as of the end of July. Supported by Mahindra Comviva, download our quarterly eBulletin for unparalleled insight into the African mobile ecosystem and the the opportunity for mobile growth and innovation, with news and market data from across the continent.